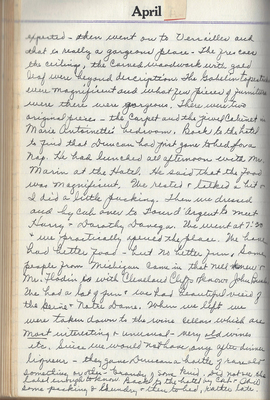 April 17, 1954 diary page from Clara Hines European vacation diary. You are invited to enjoy the Library Special Collections presentation of materials produced by Potter College of Arts & Letters during its first fifty years. 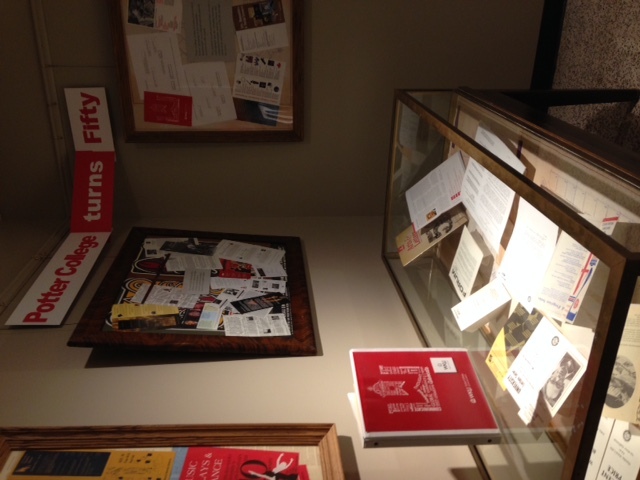 This exhibit contains a small- but hopefully representative- sample of the PCAL materials available in WKU Archives. The collections contain many more records of the type on display and also many photographs, administrative records, audio-visual materials, posters, and more. The exhibit is located on the 2nd floor of the Kentucky Building and will be up through the summer. 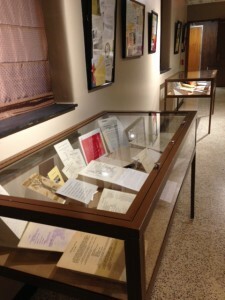 Post written by WKU Archives Assistant April McCauley. 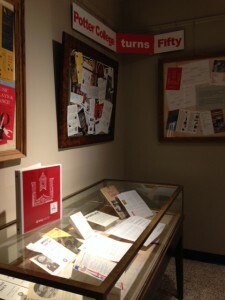 Comments Off on Potter College turns Fifty!